It seems as though there are more renters than there are owners. In this increasing trend of “wanderlust”, more and more people are transient. They don’t necessarily have to settle so early in their lives. For my family, we can’t settle because we are a military family. Therefore, my family, and the thousands of other military families pack up their lives and move every few years. It’s easy to see why most military families are renters. With such frequent moves, one tends to develop some tips and tricks to help ease the moving experience. Here are some moving hacks for renters. As best you can, try not to save all of the cleaning on your last day. Aim for a complete moveout a few days before your last day on your lease so you can have a few days to clean and do any last minute fixes. If you leave it to the last day, you might not have enough time, and you risk not getting your deposit back. For your last few weeks at your old place, try to live in the rooms you essentially need: bathroom, bedroom, kitchen. This will allow you to start cleaning the other rooms. You can move the furniture and boxes to the center of the room, so you can start on wiping down walls and windows. Once you are all done cleaning, take pictures of your old home, every nook and cranny in fact. If for any reason, your previous landlord contacts you about additional damages or stains, you can have evidence to contest it. This is the same reason, you should take pictures of your new home before you move into it. Don’t forget to take pictures behind doors, in closets, and in cabinets. Now is the time to get real nitpicky. The convenience of renting furniture for military families is genius! It’s there when you need it, and gone when you don’t. We could have used this service when we moved from OCONUS (outside the continental U.S.) back to the states. Our stuff was in limbo for weeks. Dinner was basically a picnic on the floor, and my back never felt the same after sleeping on an air mattress for two weeks. Plus we kind of wasted money buying cheap folding chairs and other items that now just take up space in our garage. 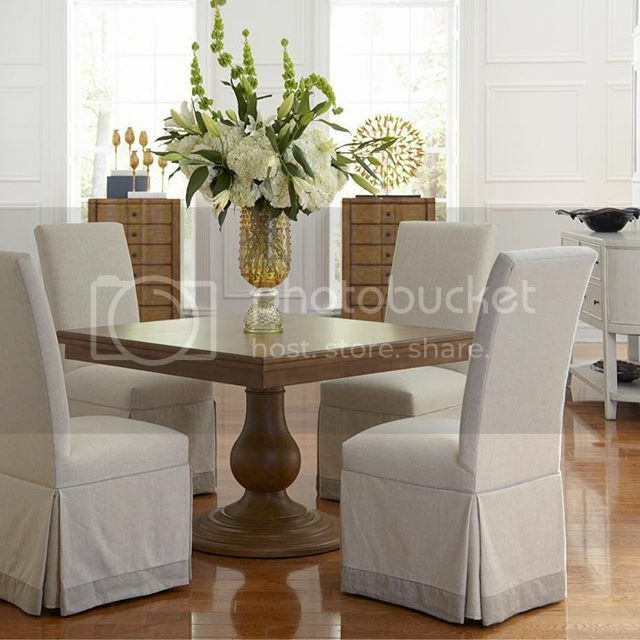 Renting furniture seems like much less hassle. 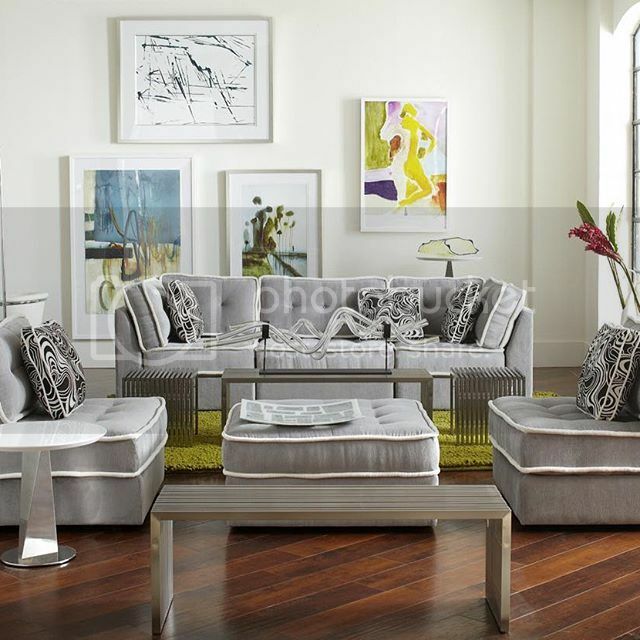 CORT Furniture Rental is a great company that provides this kind of service AND offers a MILITARY package. A bed, a couch, and a dining table I think would be the minimum we would rent furniture from CORT the next time we have to PCS (PCS means permanent change of station, basically “to move”). If anything, I think having actual furniture in the first few days at your new place will help the adjustment for your family. It’s the first few steps in making it “feel like home”. 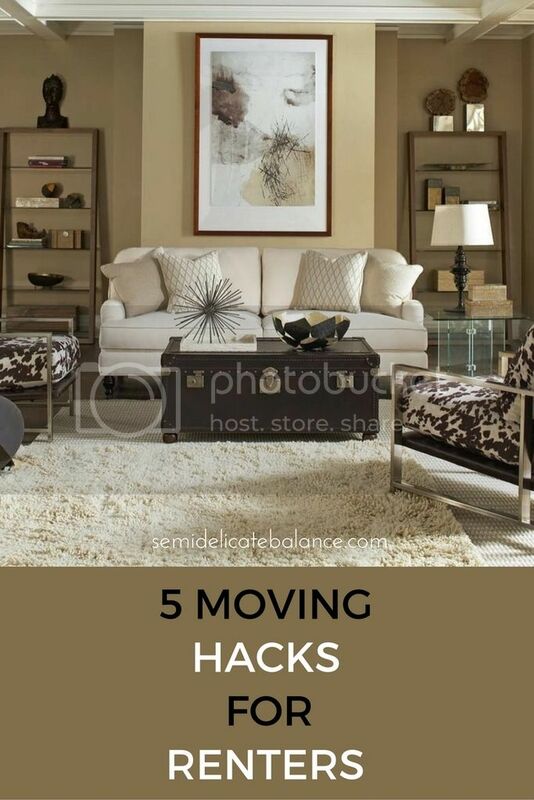 Have you used the moving hacks as a renter? What tips do you have?